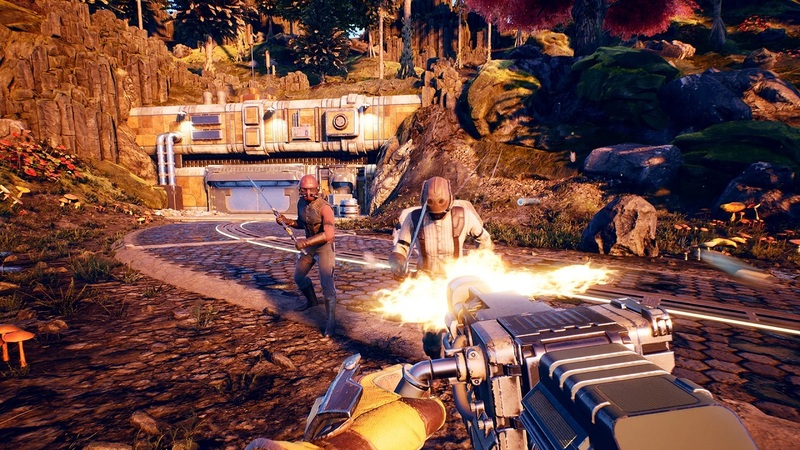 Game developer Obsidian Entertainment recently confirmed that the anticipated action RPG The Outer Worlds will have a physical edition soon. The reveal at The Game Awards just recently made the game the most anticipated games for this year. Some were expecting it to only have a digital version, but Obsidian Entertainment has announced this new information to clarify it: it will have a physical edition. Game publisher Private Division announced that the physical release will be available on PlayStation 4, Xbox One, and PC. The price will also have a triple A tag, which is $60. The game is expected to launch later this year. The Outer Worlds Looks to be One of the Games We Always Wanted!